You can get a wide variety of used Renault car parts from us. You'll be able to get car parts for most Renault models and makes from 2000 - present date, all sourced from our breakers yard in Walsall. You can choose from a range of quality new and used Renault car parts from our site in Wallsall in the West Midlands. You'll benefit from a store that carries one of the largest stocks of Renault car parts in the UK. You can get car parts for all 2000 - present date models via next day mail-order delivery or collection. From a wheel nut to an engine, we stock all parts you require for your Renault. We offer a range of garage services including routine maintenance and repairs. From car servicing to car body repairs, you'll get all the care you require for your car. If your car is having problems or if it simply needs a check-up let Just Renaults of Walsall help. You can benefit from a wide range of garage services, everything from ball changes to engine replacements, full servicing and diagnostic specialists. 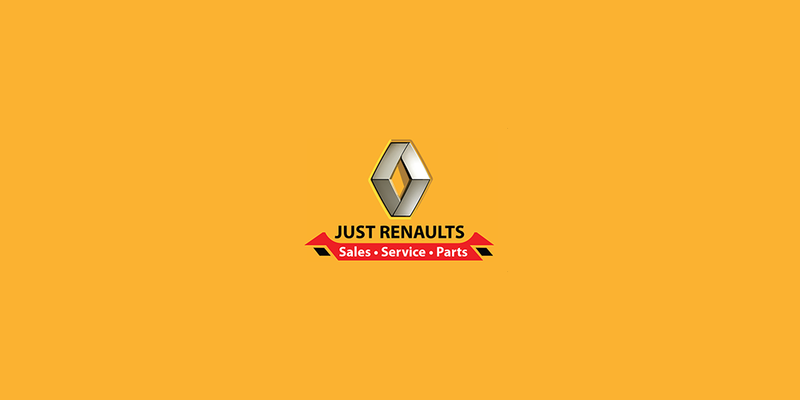 When you require a Renault Breaker or specialist in Walsall who can supply Renault parts and provide car servicing and repairs, make sure you contact us.